Prepare For Battle - NVIDIA's latest promotion adds a little more spice to a new GTX 1080 or GTX 1070 purchased in the next few weeks, and continues a long tradition of premium games offered alongside NVIDIA's high performance GPUs. This time around anyone who buys a new GTX 1080 or 1070, individually or as part of a desktop or laptop PC, will be able to claim either For Honor or Tom Clancy's Ghost Recon Wildlands, both published by Ubisoft and due for release in the very near future. For Honor is a fast-paced third-person action title which pits Vikings, Samurai and Knights against one another in a battle for glory, and survival. Multiplayer focussed but with single-player modes, For Honor is designed to be a fast-paced, leaning heavily on your twitch skills and reflexes whilst also evoking the physical and visceral aspects of melee combat. Unsurprisingly, playing at 60fps comes highly recommended. For Honor is set for release on February 14th, with additional closed beta weekends likely before then. 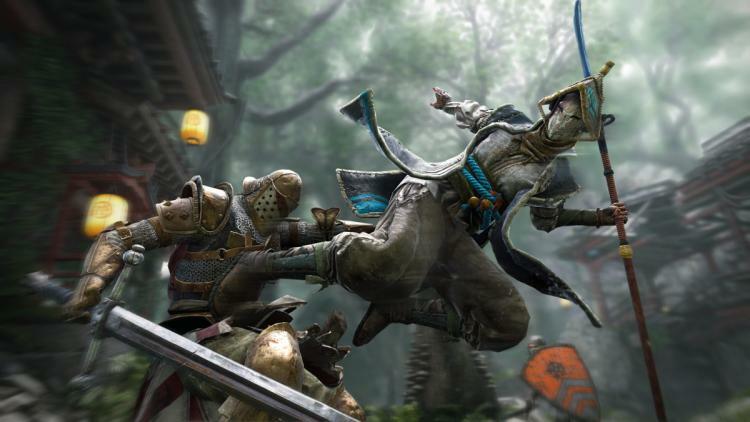 You can find For Honor's system requirements here. 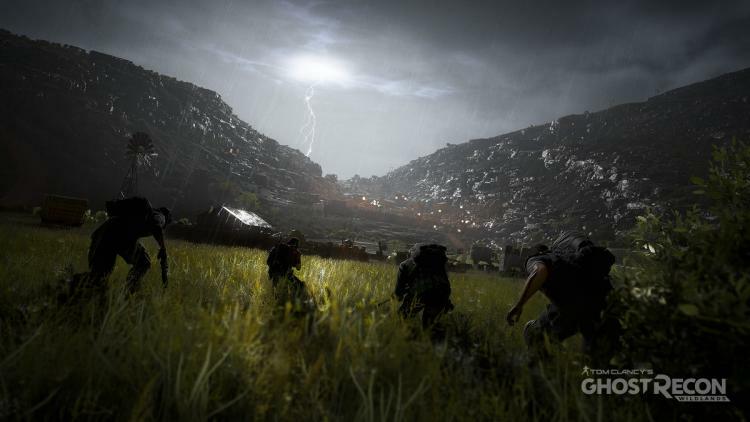 In contrast to For Honor, Tom Clancy’s Ghost Recon Wildlands has both a modern open world aesthetic and single player campaign focus. Billing itself as an open world military shooter, the campaign tasks you with eliminating the Santa Blanca cartel using a not inconsiderable arsenal of customisable weapons and gear alongside up to three friends. This co-operative aspect to the game is purely optional however, and players should happily be able to push forward as a lone wolf if they prefer. Tom Clancy’s Ghost Recon Wildlands releases on March 7th. Given Ubisoft's formidable back-catalogue of open-world titles, and the pedigree of Tom Clancy franchise games, Ghost Recon Wildlands has a lot to live up to. In a final twist, NVIDIA are changing up the way promotional codes are redeemed. Rather than claiming via the often cumbersome web portal, users instead submit their codes directly to the GeForce Experience App, after which their choice of game will be applied to their UPlay account. Naturally this also means you will need both a registered GeForce Experience app and UPlay account set up to play, but luckily both are free.